Susan Collins is a lifelong resident of Mentone, AL. 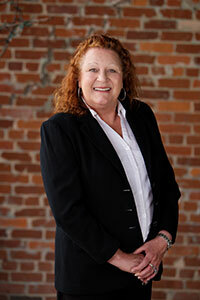 Susan has been in the real estate business for 29 years and specializes in Mentone properties. Susan has served as Treasurer of the DeKalb County Association of Realtors. Looking for a weekend rental cabin in the Mentone area? Give Susan a call at 256-997-5555 or 256-845-6000 ext. 106.